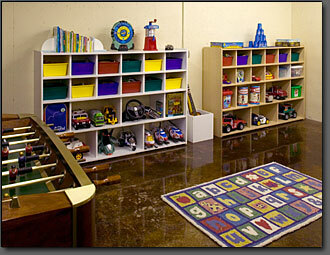 Organized Storage Systems, Inc. has the answer for your playroom storage. The playroom tends to be chaotic with lots of toys and books in all shapes and sizes. 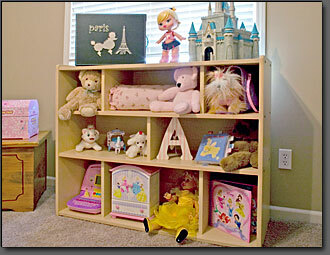 We have designed custom playroom units to meet you playroom storage needs. These attractive, yet simple designs will work in any room and are accessible by little children. The units also transition into fantastic storage for adults too.